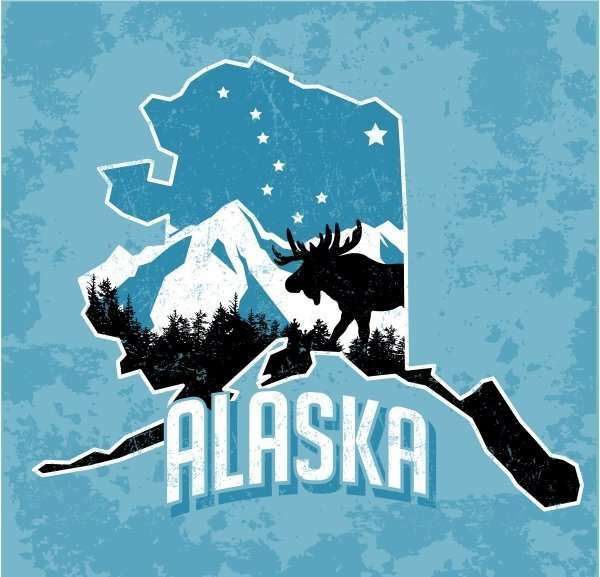 AK Bill would define independent contractors, reform worker’s compensations system - Employee or Independent Contractor? The state is trying to combat employee misclassification by tightening the reins on definitions of independent contractors versus employees. Independent contractors work on a freelance basis for employers, but the relationship can flirt with the line between contractor and employee. Some companies intentionally call their employees independent contractors to avoid paying payroll taxes and worker’s compensation insurance premiums for them. Some employers also avoid the costs by reporting employees in lower-paying job categories. House Bill 79, an omnibus worker’s compensation reform bill sponsored by Gov. Bill Walker, would outline an 11-point litmus test for independent contractors, defining when misclassification amounts to fraud. It also makes it the employee’s duty to report work and receipt of other wage-loss replacement benefits, according to Walker’s transmittal letter with the bill. “These provisions will deter fraudulent conduct by employees that results in the unlawful receipt of workers’ compensation benefits, or conduct by employers that results in artificially low workers’ compensation premiums,” he wrote. Many trucking businesses work with independent contractors regularly, such as owner-operators who own their own trucks and contract to companies for freight. Thompson said the changes in the worker’s compensation law would impact them, he said. He suggested an amendment exempting truck drivers from the law, similar to taxi drivers, part-time babysitters, cleaning personnel, part-time or transient help such as harvest workers, contracted entertainers, contracted sport officials and commercial fishermen, among other occupations. Marx said other states have implemented similar guidelines for identifying independent contractors, and the state administration considered them before drafting its own. The bill takes a broad-based approach to reforming a number of aspects of the worker’s compensation system, including how penalties for employers who do not carry insurance are calculated, which are currently $1,000 per employee workday. Instead, the change would base the fines on the size of the businesses, setting the maximum at three times the monthly premiums the employers would have paid had they properly insured their employees. The current fine system falls heavily on small businesses and can penalize employers who keep good records more than those who do not, based on the number of days worked. ← Working from Home: More Pros than Cons?